>	Grow Guide > Cannabis General Information > Genetics > What Is Cannabis Indica? Weed is tricky to botanically classify. Many have attempted to label and delineate cannabis species from sub-species but the burning bush incinerates theories at least once a decade. 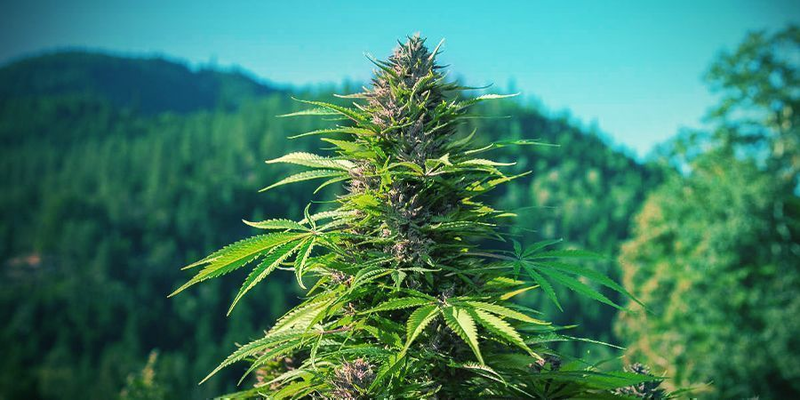 The historians and anthropologists have had more success tracing the origins of marijuana to the Himalayas more than 5,000 years ago. The region and neighbouring middle-eastern countries have a long tradition of hash making. Landrace indica strains with ancient genetics are still cultivated in the Hindu Kush today. The squat branchy plants with juicy nuggs that take the user to Dreamland are what we know as Cannabis indica. As opposed to the tree-sized sativas with looser buds that give rise to a soaring high. We find it difficult to subscribe to one classification system over another. Instead, we have synthesised decades of research and fused it with some trends data to devise our very own system. As we see it in 2017 there are 4 cannabis classifications: Cannabis sativa, Cannabis indica, Cannabis ruderalis and CBD-rich Cannabis. All can be bred and hybridised together so let’s stick with 4 to keep it simple. Let’s talk cannabis seeds. We examine every type of seed available and pack that knowledge into this blog. Hit this info joint before you splash the cash. Making separate classifications for Cannabis ruderalis, commonly known as Autoflowering cannabis, and CBD Cannabis we believe is justified. Both have sufficient differences from sativa and indica but not so few as to be dismissed. Moreover, specialist breeding and mainstream popularisation of CBD Cannabis and Autos leads us to think time will prove our hypothesis. HOW TO RECOGNISE AN INDICA CANNABIS PLANT? Cannabis indica is generally short and stocky with darker green wide leaves. Pure indica heirloom stock from Afghanistan has perhaps had the greatest influence on contemporary cannabis culture. The dense buds we associate with all fine nuggs these days is an inherited indica trait. 90% Of the weed on the market has some indica lineage. Pure sativa is a genuine rarity. Hybrids dominate the market and increasingly Cannabis ruderalis hybrids. Indica plants are typically very branchy with short intermodal spacing making them ideally suited for indoor cultivation. Moreover, the SOG technique is proven to be most effective in combination with indica dominant varieties. Perhaps the most distinguishing characteristic of Cannabis indica plants is their leaves. Those 3, 5, or sometimes 7 fat fingers are the number one indication of the presence of indica plants in the grow op. In contrast, Cannabis sativa is usually a lighter shade of green with much more slender fingers. During flowering, indica plants tend to stretch far less than sativa plants. Outdoors it is unusual for pure indica plants to grow taller than 2m and indoors 1m or less is the norm. indica strains tend to spread themselves out wide like a bush with vigorous branching. Sativa’s tend to race up vertically like a vine. Beginner growers are often advised to start with feminized indica cannabis seeds. This is good counsel. Indica strains as mentioned above are better suited to indoor cultivation and SOG than pure sativa strains. Indica is faster flowering and heavier yielding than sativa. Plus they are a whole lot less maintenance than a wild unruly Haze tends to be. Feeding is relatively uncomplicated when it comes to indica plants. In contrast to sativa leaning strains, heavy indicas are heavy feeders, with some exceptions. For the novice and really any level of grower it helps to have hardy herb in the grow op that can tolerate high doses of nutrients. Indica strains typically have a flowering period of 8 weeks or less with a standard 12-12 light-dark cycle. This is almost twice as quick as some of the late blooming 14+ week Haze varieties. It's 2019, which means it's time to present the best indica strains for this beautiful year. Relaxing and meditative vibes await. The number one danger for ganja farmers cropping pure indicas or indica dominant strains, whether it’s indoors or outdoors, is bud rot. Moulds and fungi can utterly devastate those big fat chunky indica colas. The fast flowering period usually facilitates the avoidance of the threat. However if cropping in cold weather or out of season be careful. Indoors, keep the RH (relative humidity) low in the later stages of bloom. WHAT ARE THE EFFECTS OF AN INDICA? The stoner term “Couchlock” is synonymous with indica cannabis buds. Indica induces a heavy body effect rather than an uplifting sativa head buzz. 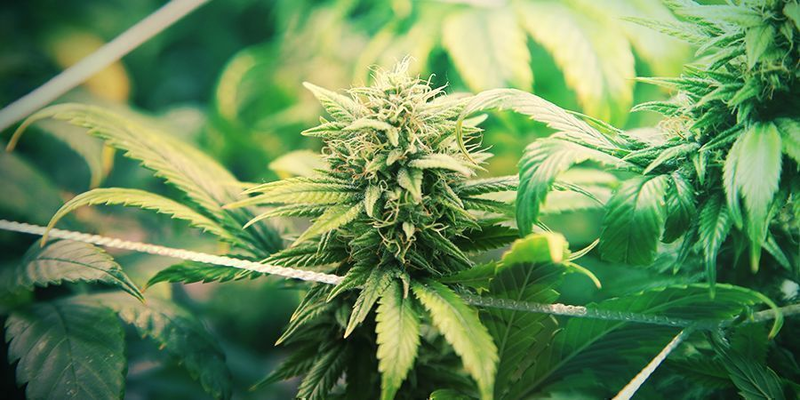 The presence of higher concentrations of CBD in indica weed compared to the minuscule trace levels or complete absence in sativa weed plays a huge role. For this reason, indica has valuable medicinal properties. This spawned the next generation of 21st century high CBD cannabis. Relaxation is the order of the day when one consumes some heavy indica cannabis for recreational purposes. At night time indica is your ticket to Dreamland. The most potent indica strains with phenomenally high THC levels can be overpowering and render the user “Couchlocked”. An equally potent case of the munchies oddly enough seems to be common to high-grade indica and sativa alike. Indica strains definitely have some medicinal applications. However, they also get you fantastically stoned. CBD-rich cannabis, with a balanced THC:CBD ratio, is the preferred alternative for most medical cannabis patients. Sativa and Indica play a big part in the different benefits and effects of various strains. They differ in appearance, highs and more.